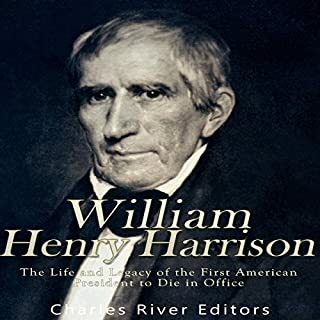 Often remembered as the president who died shortly after taking office, William Henry Harrison remains misunderstood by most Americans. Before becoming the ninth president of the United States in 1841, Harrison was instrumental in shaping the early years of westward expansion. Robert M. Owens now explores that era through the lens of Harrison’s career, providing a new synthesis of his role in the political development of Indiana Territory and in shaping Indian policy in the Old Northwest. This work is a narrative of Zachary Taylor’s Mexican War campaign, from the formation of his army in 1844 to his last battle at Buena Vista in 1847, with emphasis on the 163 men in his “Army of Occupation” who became Confederate or Union generals in the Civil War. It clarifies what being a Mexican War veteran meant in their cases, how they interacted with one another, how they performed their various duties, and how they reacted under fire. In Tyler's final address to Congress he mentions how his administration has brought the country back to prosperity from a time of national paucity. In announcing his coming retirement he asks Congress to accept measures that will ensure the country's continued rise from want. When James K. Polk was elected president in 1844, the United States was locked in a bitter diplomatic struggle with Britain over the rich lands of the Oregon Territory, which included what is now Washington, Oregon, and Idaho. Texas, not yet part of the Union, was threatened by a more powerful Mexico. And the territories north and west of Texas - what would become California, Nevada, Utah, Arizona, New Mexico, and part of Colorado - belonged to Mexico. When Polk relinquished office four years later, the country had grown by more than a third as all these lands were added. The continental United States as we know it today was established - facing two oceans and positioned to dominate both. In a one-term presidency, Polk completed the story of America's Manifest Destiny - extending its territory across the continent, from sea to sea, by threatening England and manufacturing a controversial and unpopular two-year war with Mexico that Abraham Lincoln, in Congress at the time, opposed as preemptive. Robert W. Merry tells this story through powerful debates and towering figures: the outgoing President John Tyler and Polk's great mentor, Andrew Jackson; his defeated Whig opponent, Henry Clay; two famous generals, Zachary Taylor and Winfield Scott; Secretary of State James Buchanan (who would precede Lincoln as president); Senate giants Thomas Hart Benton and Lewis Cass; Daniel Webster and John C. Calhoun; and ex-president Martin Van Buren, like Polk a Jackson protégé, but now a Polk rival. This was a time of tremendous clashing forces. A surging antislavery sentiment was at the center of the territorial fight. The struggle between a slave-owning South and an opposing North was leading inexorably to Civil War. In a gripping narrative, Merry illuminates this crucial epoch in U.S. history. The Polk administration oversaw the expansion of the US from sea to shining sea. An emerging power which faced multiple wars for at least 3 of the 4 years of the administration accomplished much while trying to keep the country from splintering apart over the issue of slavery. This book provides insight into the unique personalities which fashion much of modern America. 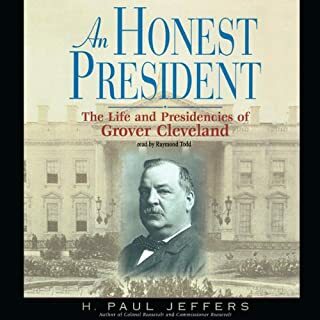 You can also discern recurring themes which play out in each generation to include party politics -whether it's the Whigs and the Democrats or the the Republicans and the Democrats this book provides a solid frame of reference for the American Experience. I initially started this book expecting it to be Polk's biography, but the book focuses almost exclusively on the events surrounding and during Polk's presidency. This is not a problem as the book is still fascinating, but readers should be aware of this before they purchase the book. 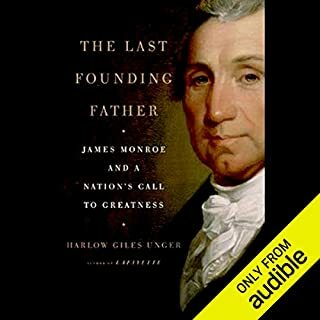 I would have given this book 4 stars except that it focuses way too much on the insignificant politics of Polk's presidency to the point where it almost seems like a giant episode of the West Wing involving characters to whom you feel no particular connection. 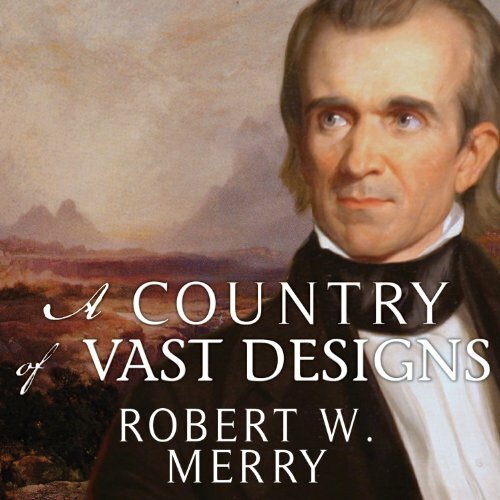 Overall, A Country of Vast Designs is a book worth reading for anyone interested in Polk's presidency or the politics of the Mexican American War. If you could sum up A Country of Vast Designs in three words, what would they be? A balanced, well-documented account of the Polk presidency and the forces that shaped it. 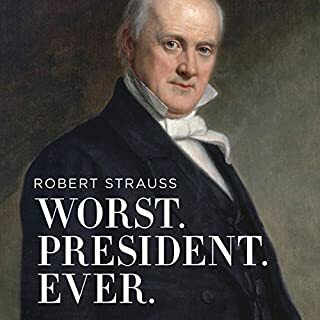 Drawn in substantial part from Polk's somewhat obsessive and often self-serving diary, contemporary news accounts, and voluminous public papers and private correspondence, it affords a better insight into the tugs and pulls of the controversies surrounding his presidency. Most historians have found it obligatory to revile the 11th President whose major policies all received Congressional approval, Including "Polk's War"with Mexico.Americans generally have never been bashful about accepting the advantages of this war that turned us into a 2 ocean nation The book makes it clear why we can't lay all that at the door of Polk alone. The one showing how The Treaty of 1848 was negotiated by an envoy who had been recalled and was presumably without full authority to do so. You can say Polk was a successful president for grabbing California (and the rest of the West) from a weak and disorganized Mexico. He also sorted out the Tariff issue, and the banking structures, something that had weighed on the country for several decades. Of course, there was the slavery issue, and Polk didn't feel that merited much discussion. Later on, well, there was a price to be paid for that. I associate the reader, Michael Prichard, with the Spenser series. He does so well with Spenser, I kept wondering if it would be possible for him to do serious history. In fact, he rarely sounds like Spenser, which suggests he is a really great reader. Polk set out to do what he wanted to do, and it basically killed him. We know huge problems could not be resolved, but we know California is a jewel. There are not many heroic people in this book, truth be told, and the level of ego is off the scale at every corner. I have long been an admirer of Polk. He is largely forgotten by the general public, including by people who live in the part of the country that he was responsible for adding to the U.S. This book bases its conclusions on the evidence, rather than the mass of biases that rules most Polk/Mexican War writers. Polk was an eminently successful president, and should be appreciated on the basis of his accomplishments, and should be viewed through the lens of his times. 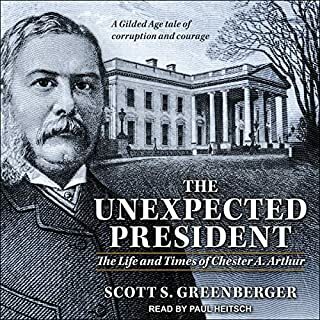 The book is a little dry at times and the reading leaves something to be desired, but this is a solid, fair biography of a neglected President. I love history. This book explains many critical issues about this period of American growth. It is well written and very well narrated. Great book! Good narrator and excellent history! It started maybe a bit slow, but came together nicely. 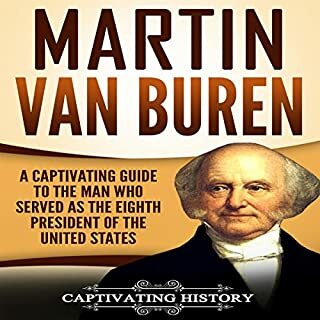 This book have a balanced look at an often overlooked president.